Mumbai: MTV, the brand that introduced India to music television andIndia’s Leading Media and Entertainment Company- Wizcraft International have come together to present the first-ever Arijit Singh Live in Concert – The MTV India tour. 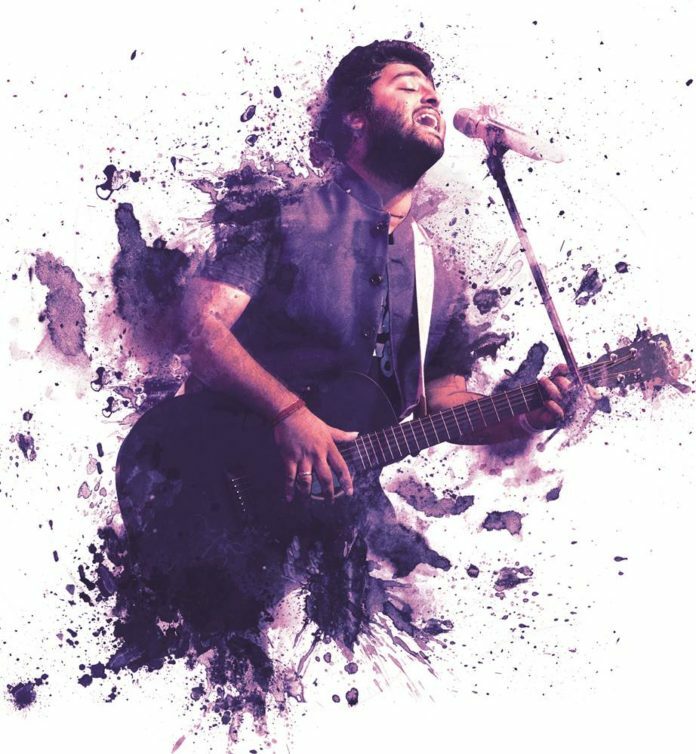 The concert series, an initiative of GiMA Concerts,is slated to begin on Arijit’s home-turf, Kolkata on December24thand will be held across major cities right up till March 2018.The singer, who has captured the hearts of over millions across the world, is all set to take the nation by storm with his chartbusters.Fanswill be able to get their tickets exclusively on BookMyShow, India’s largest online entertainment ticketing brand. Famously known as the Soul of Bollywood, Arijit Singh has sung over 150 tracks, won more than 50 popular awards, and has acquired a staggering fan base that’s growing every year. Not only are his songs heard in India, but Arijit Singh has his fan following all over the world and has been recognized as the most-heard artist for four consecutive years. The tour will mark its footprint in ten prime cities of the nation namely Kolkata, Gurgaon, Chandigarh, Indore, Pune, Hyderabad, Jaipur, Ahmedabad, Guwahati and Mumbai. The shows will feature the singer in the lead showcasing his best music. While Arijit Singh shall be singing his biggest hits, the audiences should expect to be surprised with a special element in every city.The tour, curated by Wizcraft Entertainment International and TM Talent Management will reach out to every major Indian city. Through Viacom18’s leading brands such as MTV, MTV Beats, Colors and Rishtey, audiences will be engaged till the very end when a special broadcast that captures the best moments of the tour will be shared on the platforms.